This landmark is located at 5833 14th Ave, between Everett and Elder Avenues, 1.5 miles southeast of Hardwick, California. 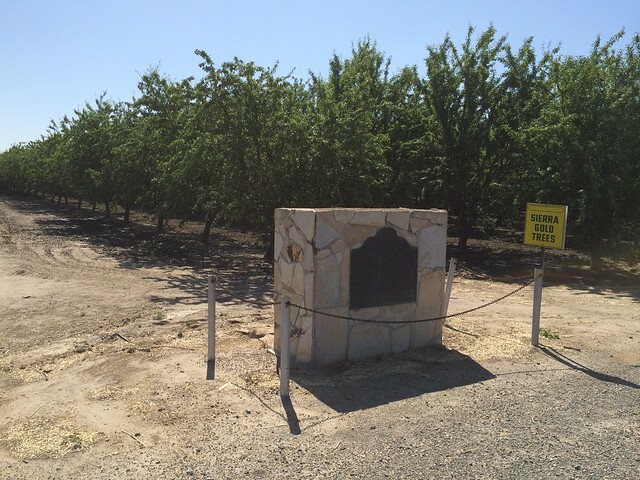 There are 2 other California State Historical Landmarks in Kings County. The GPS coordinates for this location are N 38° 58.703 W 122° 50.604. 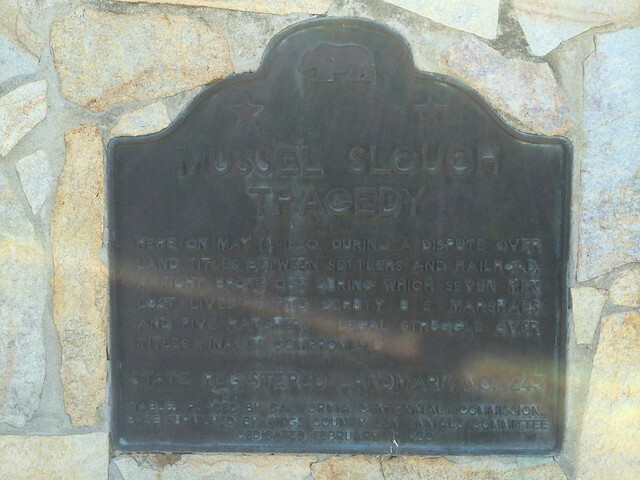 Here on May 11, 1880, during a dispute over land titles between settlers and railroad, a fight broke out in which seven men-two deputy U.S. marshals and five ranchers lost their lives. The legal struggle over titles was finally settled by a compromise.